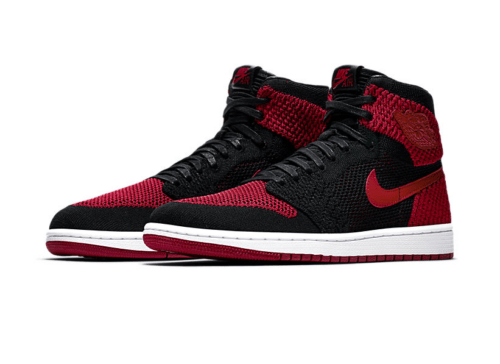 Air Jordan 1 Flyknit Banned release date Sept 9. The banned 1s remains iconic in footwear history. Now 30+ years later, this Air Jordan 1 “Banned” has released in Nike patented Flyknit technology to give this Jordan 1 the modern look with the classic feel. 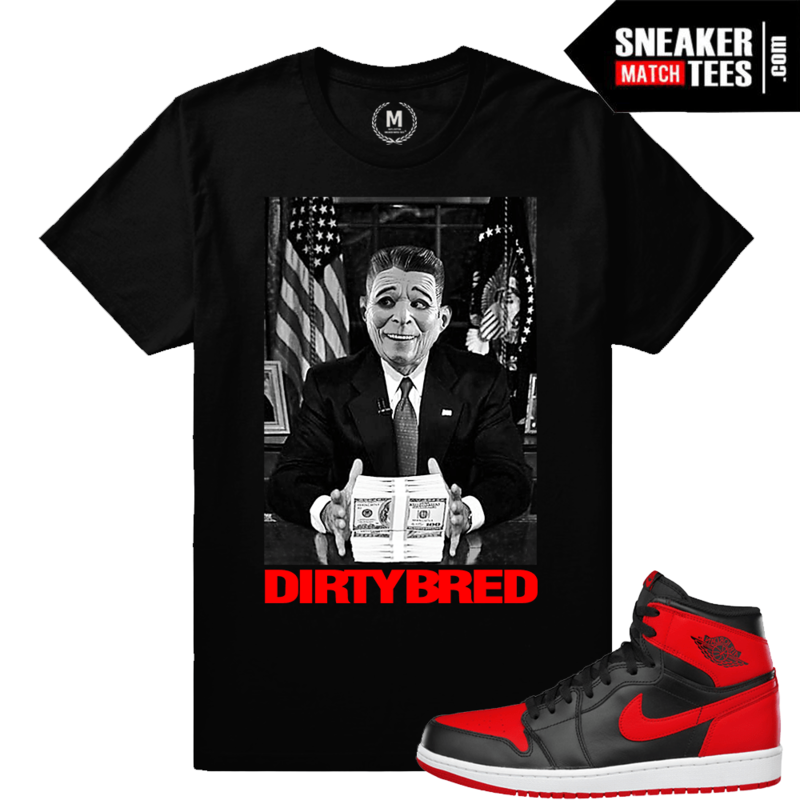 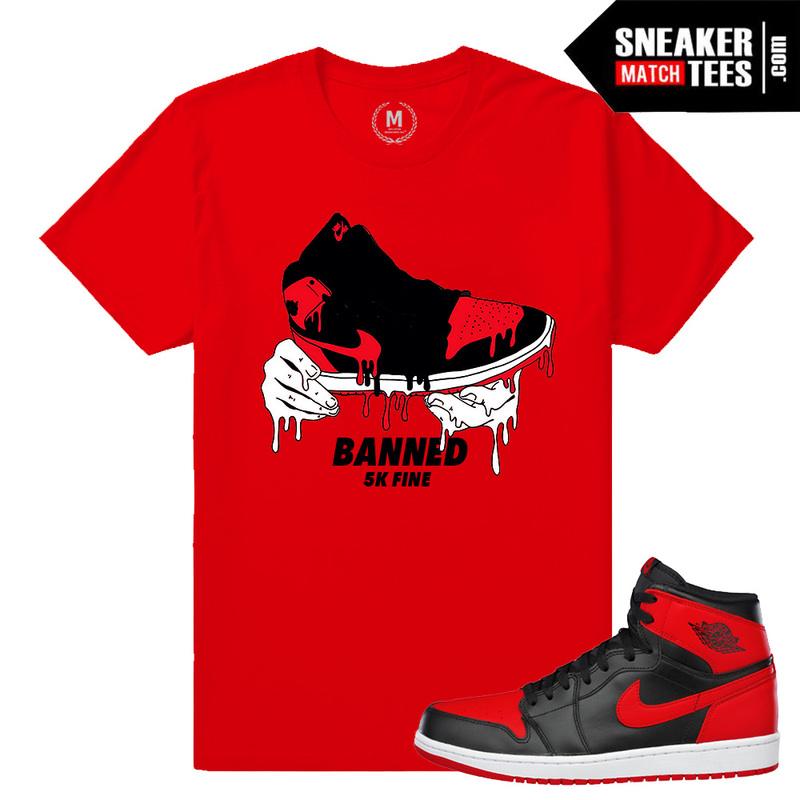 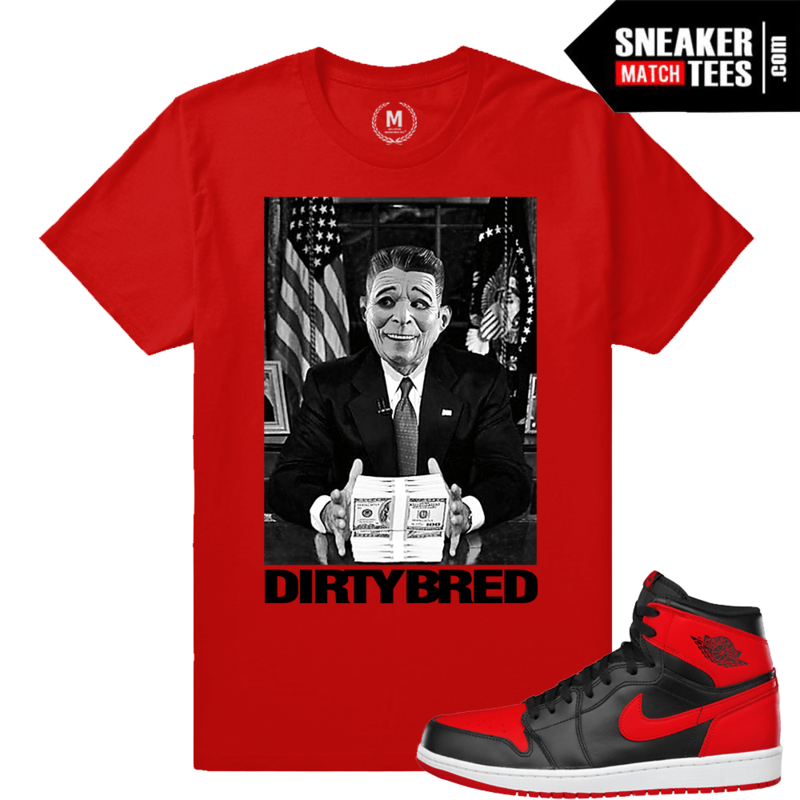 Featured is Sneaker Match Tees Collection of matching Sneaker tees and Streetwear for the Flyknit 1s “Banned”. With Black and Varsity Red designs and shirts to wear with your Jordan 1s. Own another pair of Jordan 1? Check out our previous collections of recent Jordan 1 Releases. 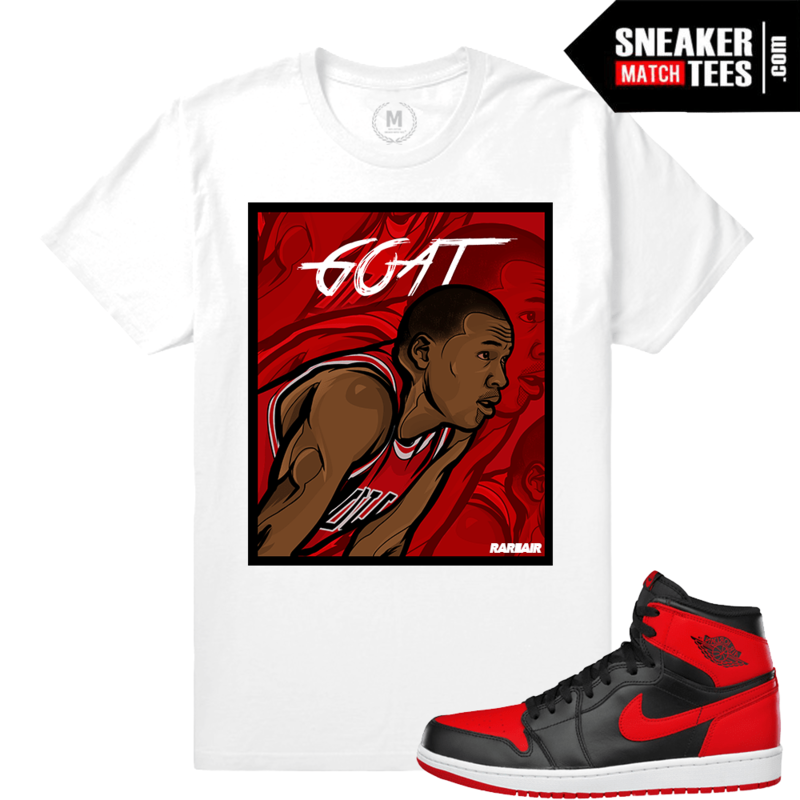 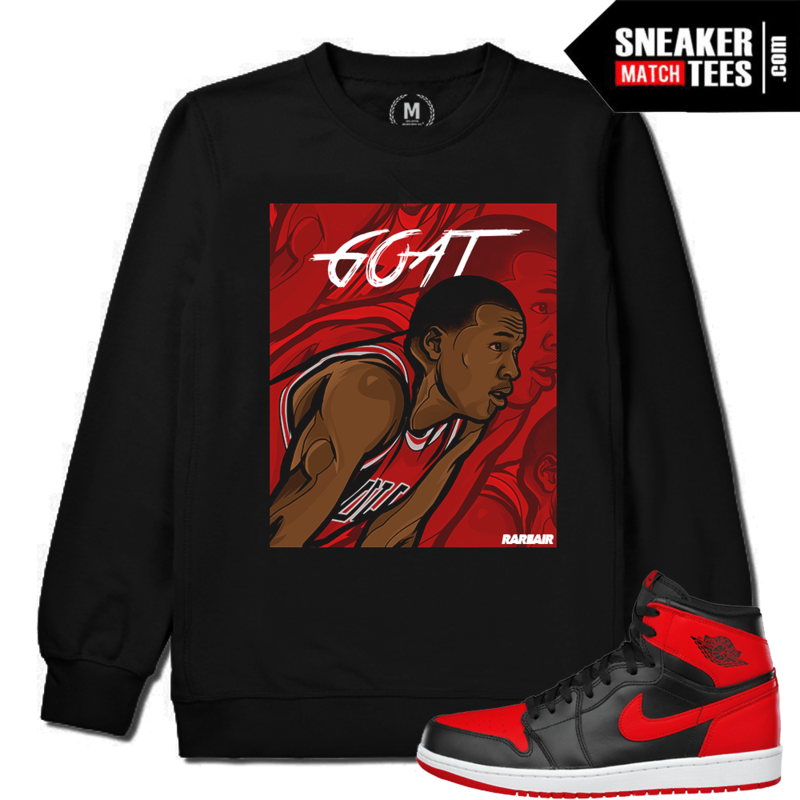 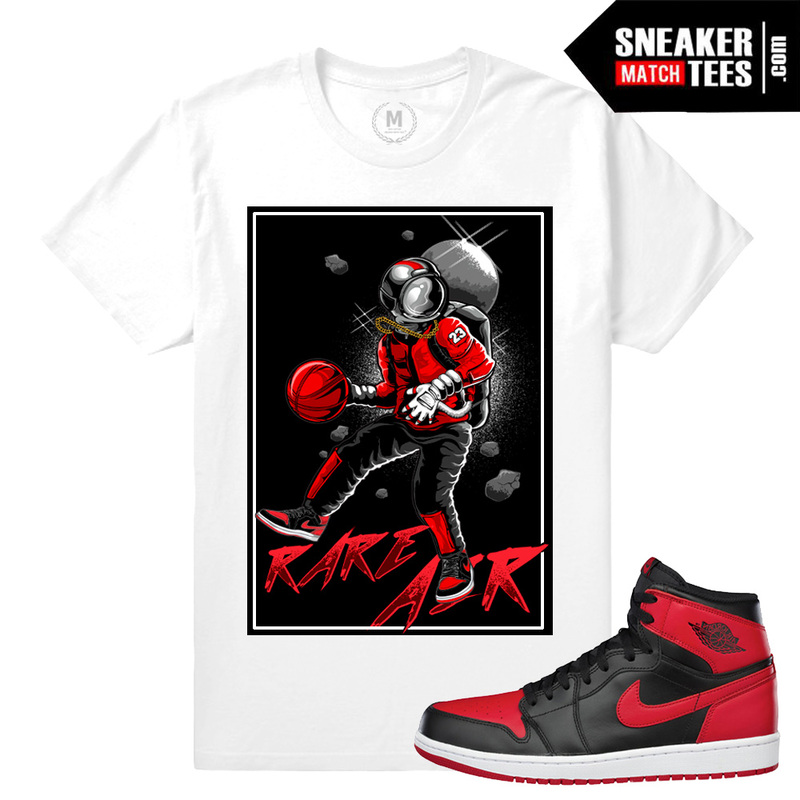 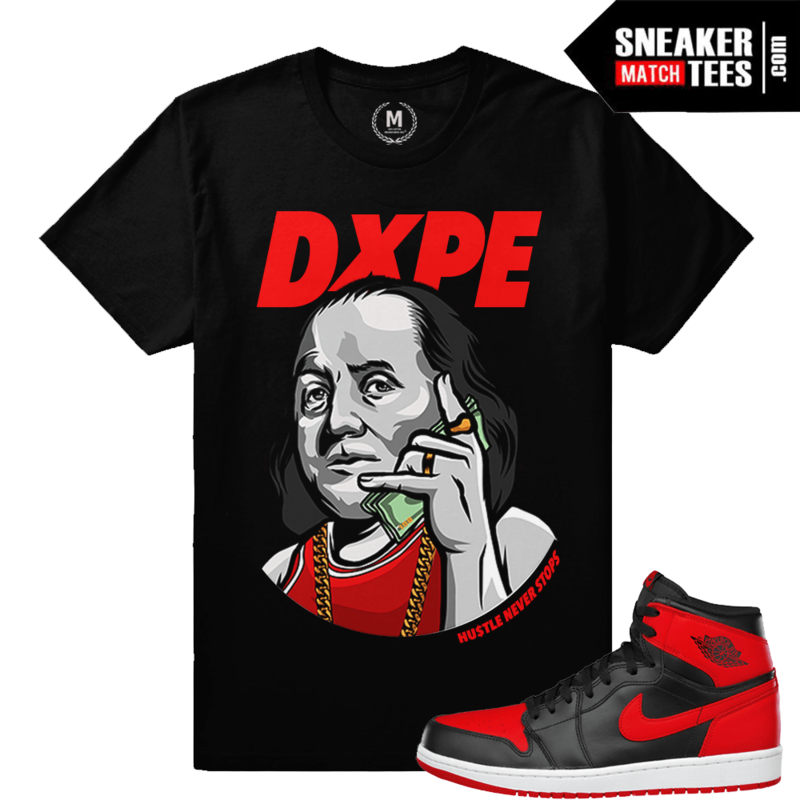 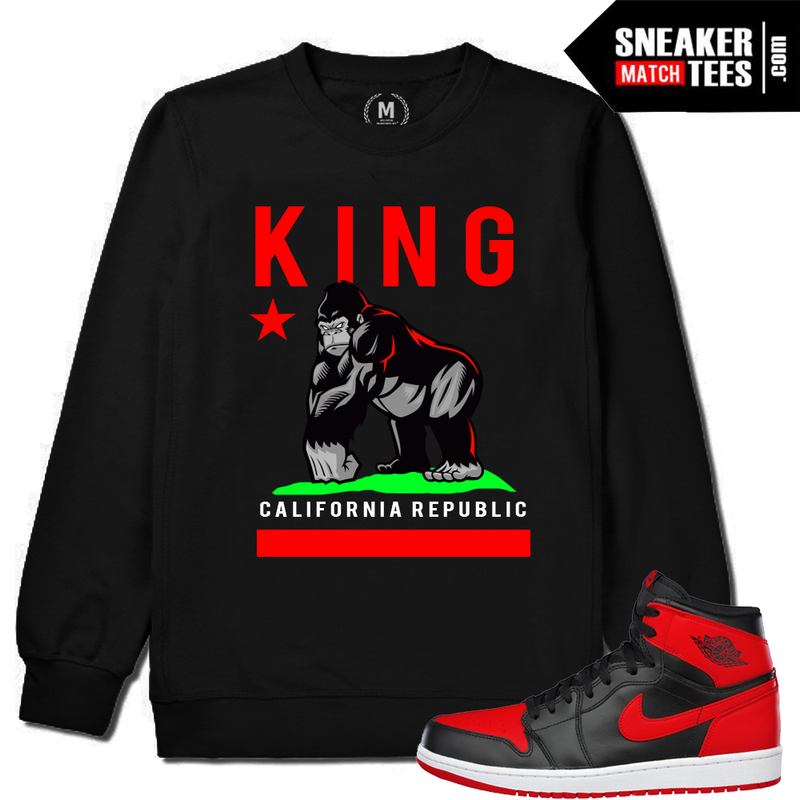 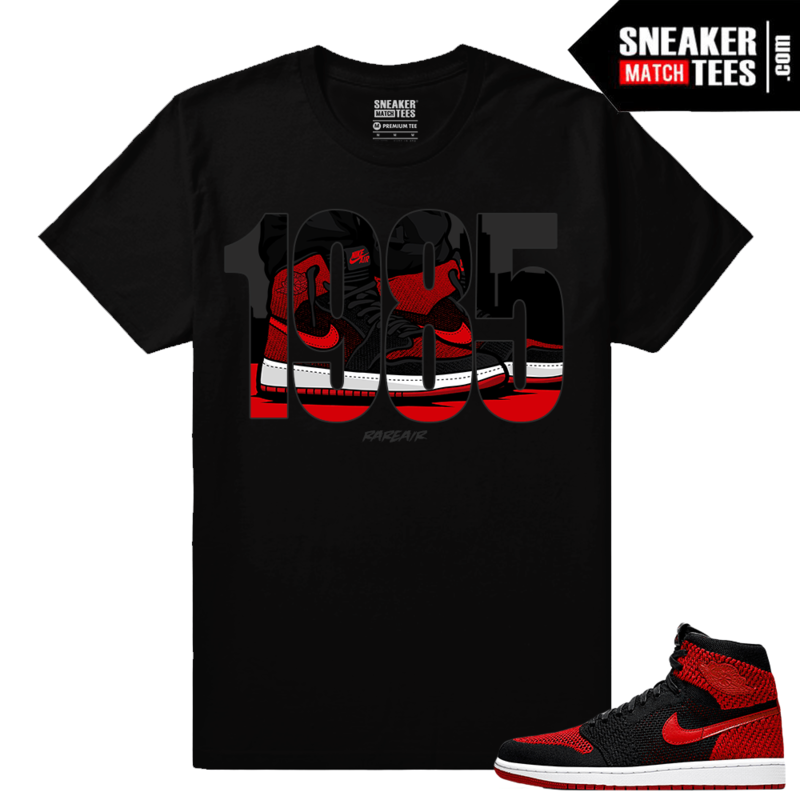 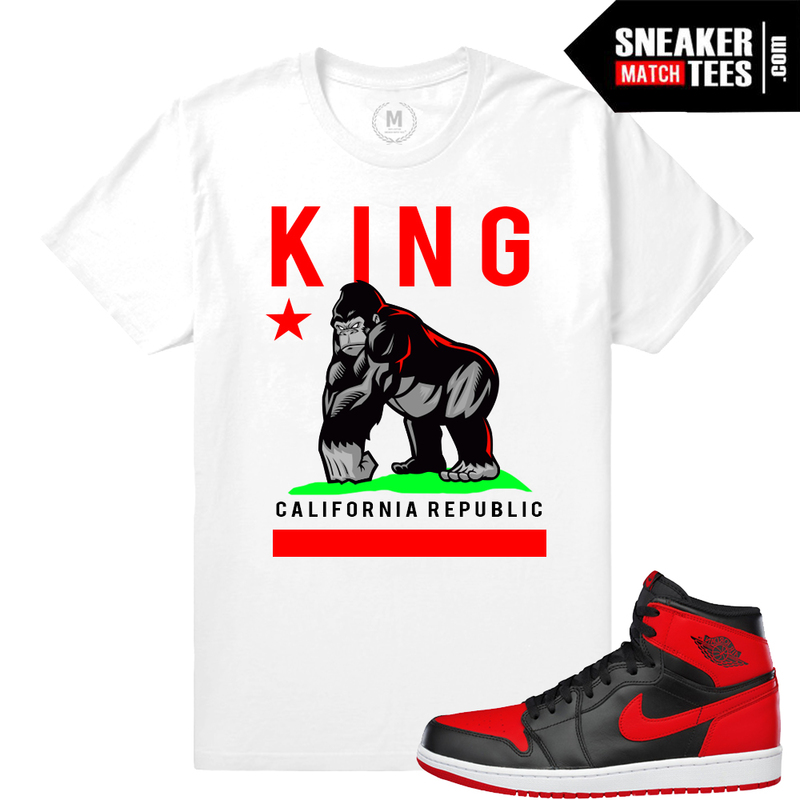 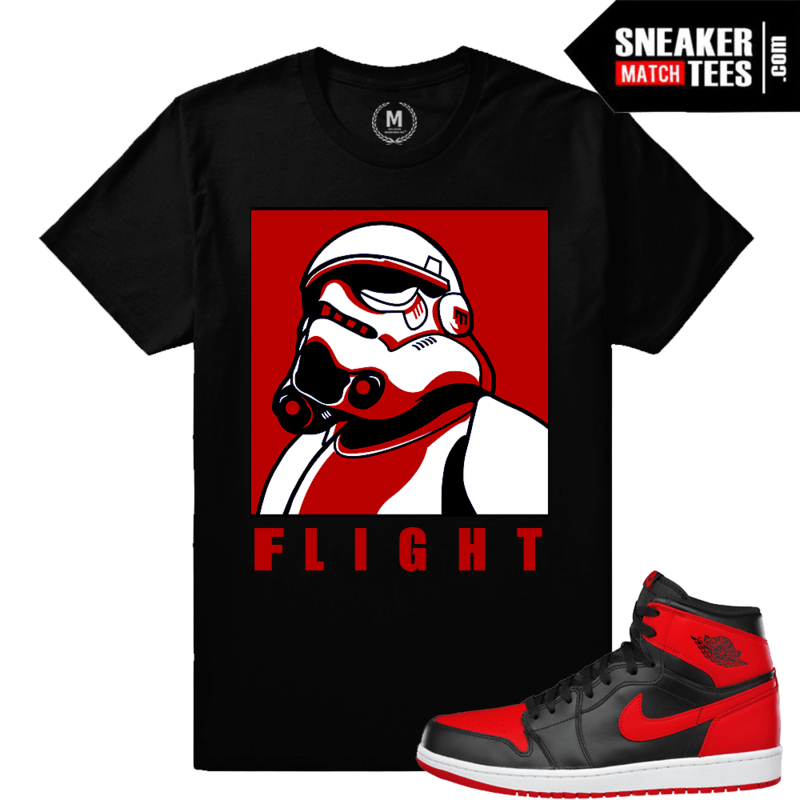 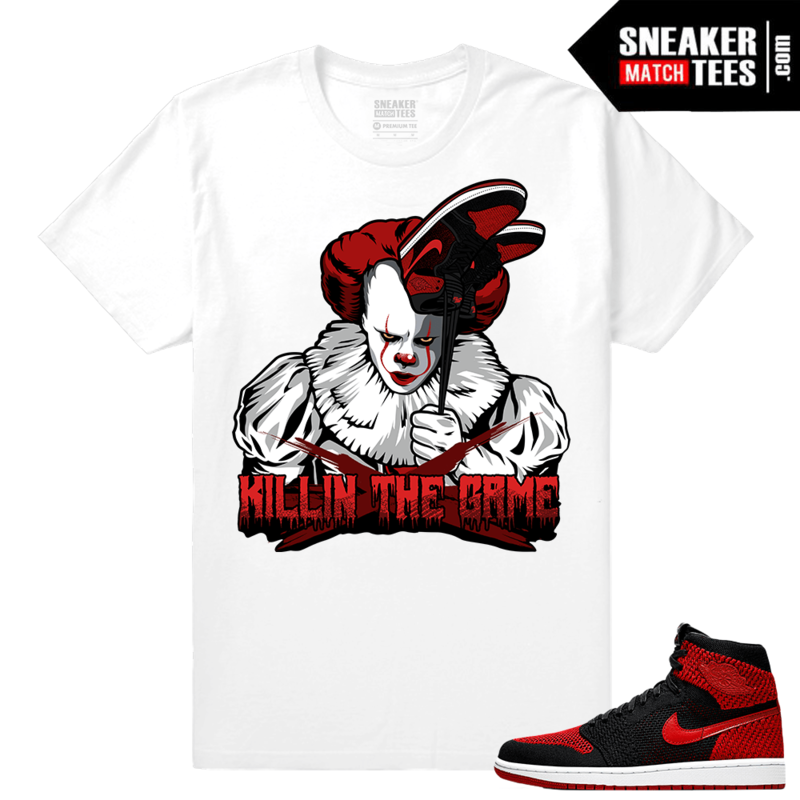 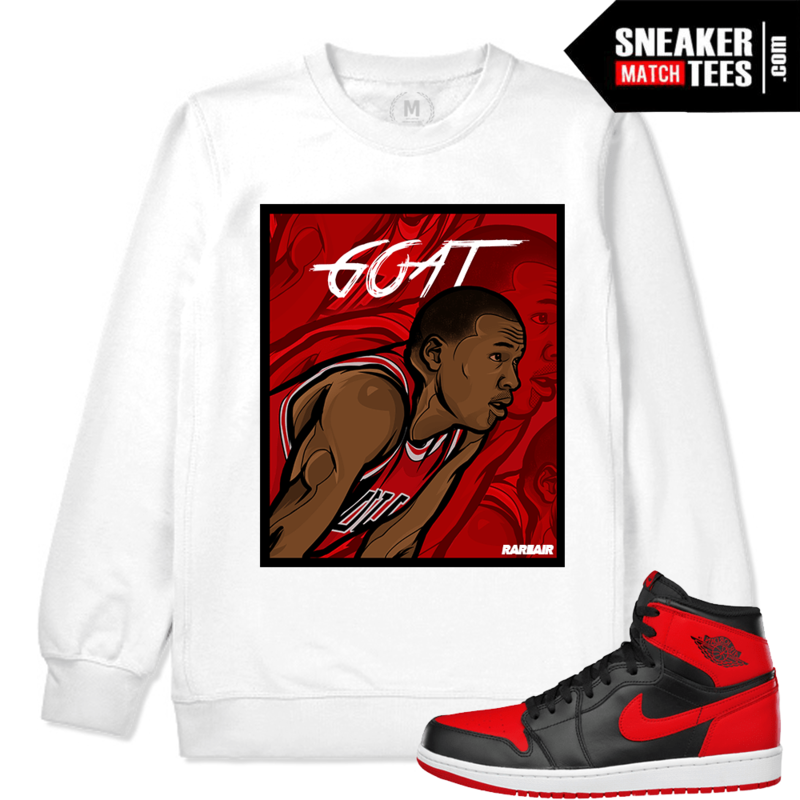 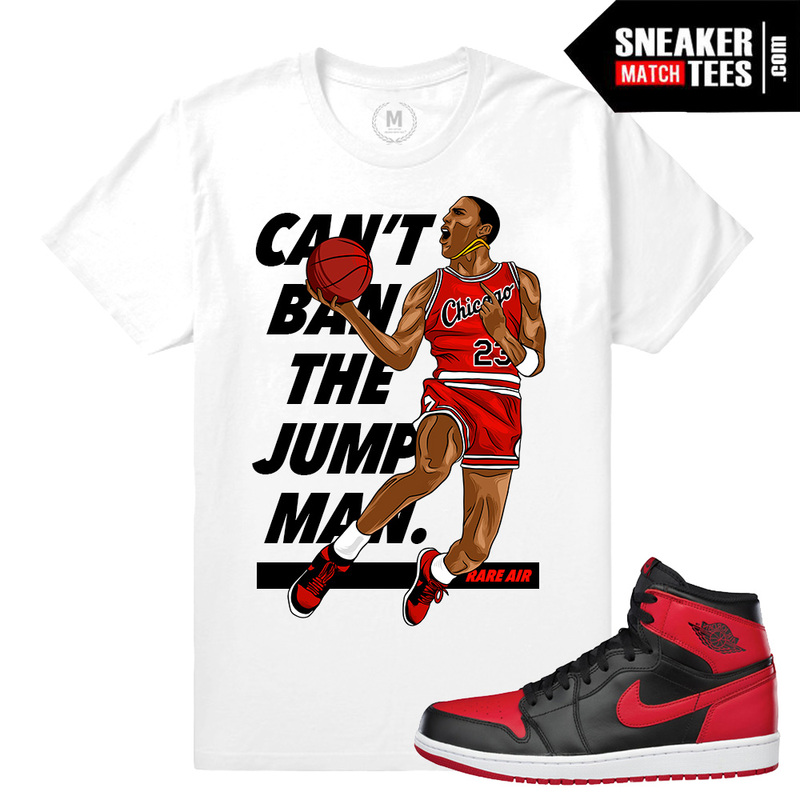 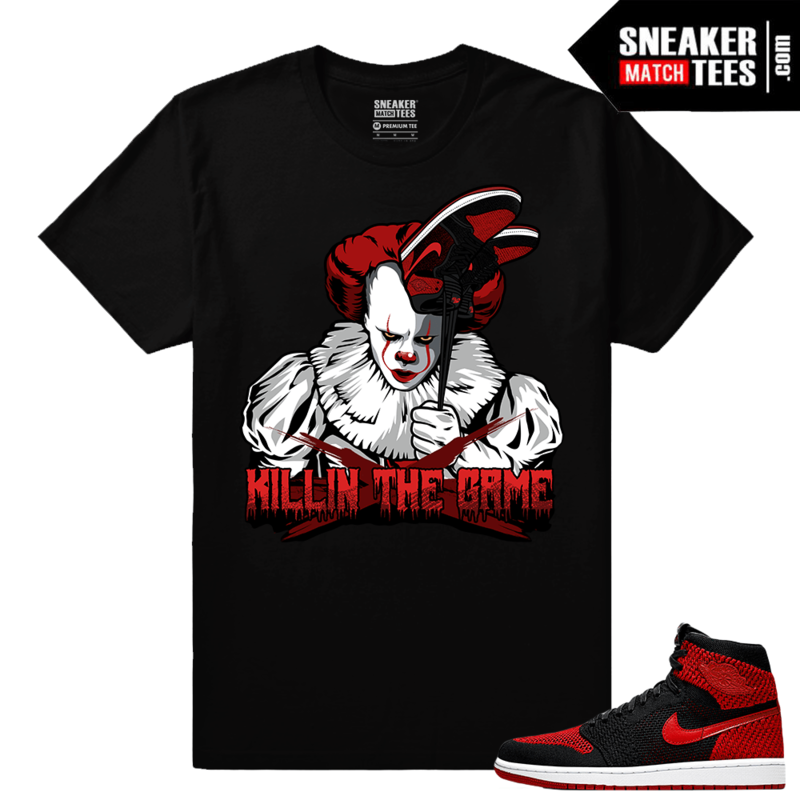 Sneaker Match Tees is your go to destination where you will find clothing to wear and match new Jordan retros, Nike shoes, Adidas Yeezy shoes, and more.